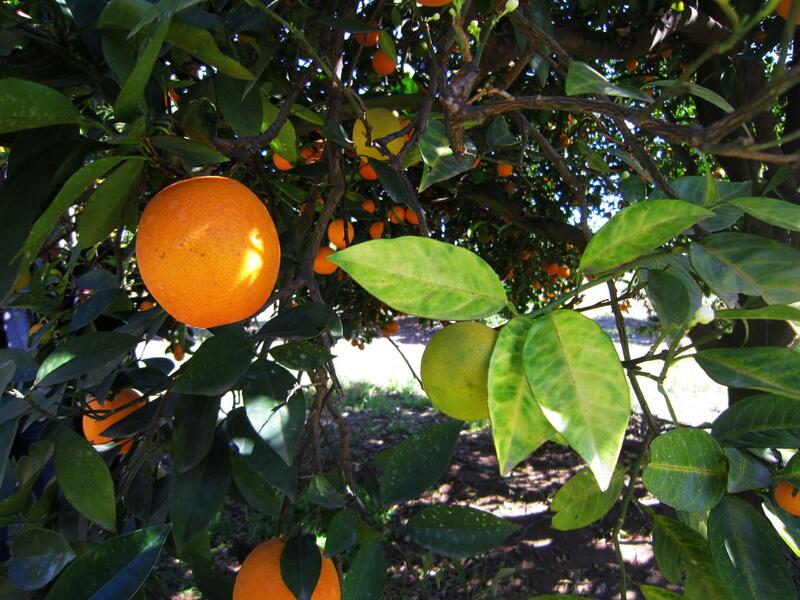 RIVERSIDE, Calif. (http://www.ucr.edu) — Researchers at the University of California, Riverside have made an important step in understanding the molecular mechanism of huanglongbing (HLB), a destructive disease that is a serious threat to the citrus industry worldwide. HLB, also known as citrus greening disease, has devastated groves in Asia, South America, and the southern U.S., costing the Florida citrus industry billions of dollars since 2005. Since 2012, the disease has been spreading in California's residential areas, prompting serious concerns about the state's commercial citrus groves. "Citrus trees, like all plants, have complex immune systems to prevent pathogenic infection, so the question is 'how does the CLas pathogen evade that immunity so it can cause disease?' said Wenbo Ma, a professor of plant pathology in UCR's College of Natural & Agricultural Sciences. In a paper published Monday in Nature Communications, a team led by Ma reported a significant breakthrough in understanding the disease mechanism of HLB. They discovered that the bacterium secretes a protein–called Sec-delivered effector 1 (SDE1)–that helps infect plants. SDE1 works by attacking specific proteases–called papain-like cysteine proteases (PLCPs)–that could otherwise help the citrus trees resist infection. "In the diseased trees we studied, the protein levels of some PLCPs were increased, presumably attempting to combat the bacterial infection," Ma said. "However, the bacterium fights back, by inhibiting the enzymatic activity of PLCPs through SDE1." "This study represents an important step towards better understanding the HLB disease mechanism, which will help us develop novel approaches to control this unstoppable disease," Ma said. The title of the paper is 'An effector from the Huanglongbing-associated pathogen targets citrus proteases.' In addition to Ma, authors from UC Riverside are Kelley Clark, Simon Schwizer, Eva Hawara, Deborah Pagliaccia, Liping Zeng, Jinxia Shi, Pengcheng Wang and Yinsheng Wang. Other authors include Jessica Yvette Franco, Thomas Liebrand and Gitta Coaker from UC Davis; Zhiqian Pang and Nian Wang from the University of Florida; Fatta B. Gurung and Veronica Ancona from Texas A&M University; and Renier van der Hoorn from the University of Oxford. Funding was from the United States Department of Agriculture (USDA) National Institute of Food and Agriculture.